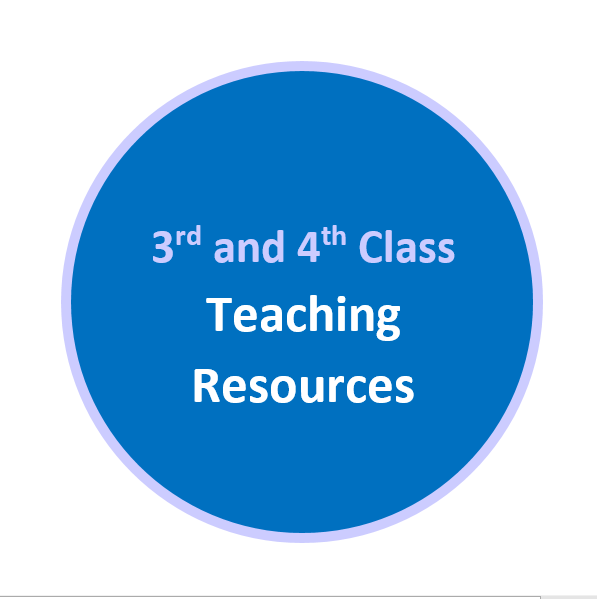 The revised Stay Safe programme is presented at four levels in line with the Primary School Curriculum. 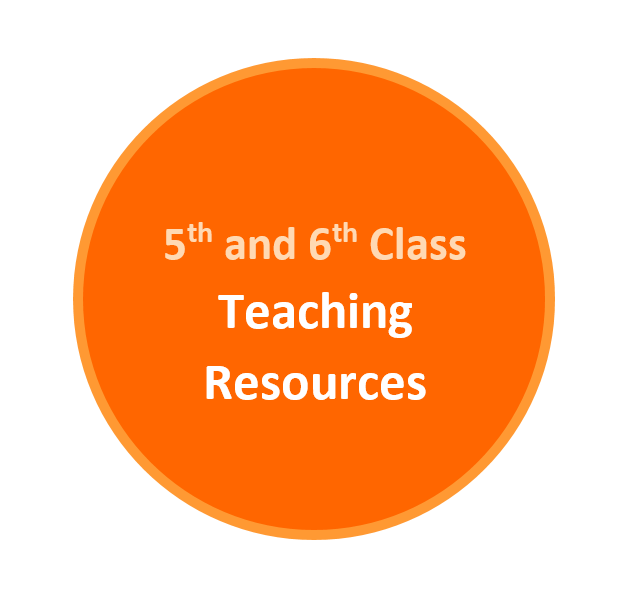 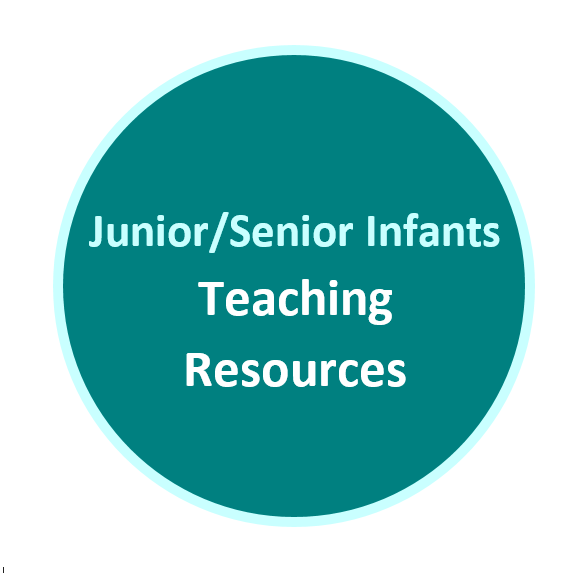 Scroll down to download the teaching manuals and to access teaching resources for each level. 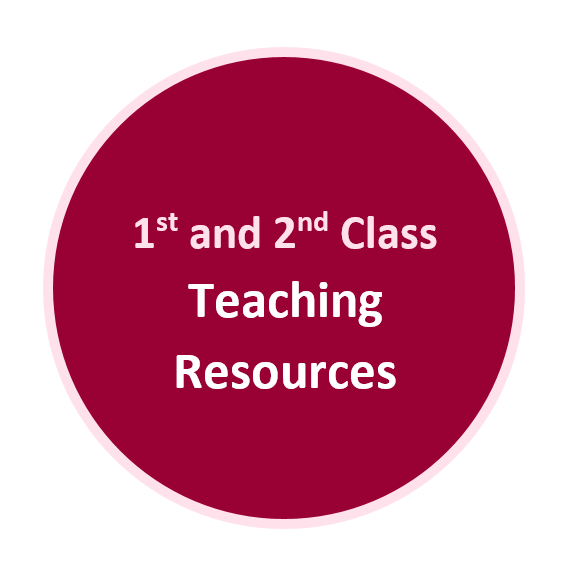 Stay Safe Teaching Resources - Video Clips, Audio Clips etc.